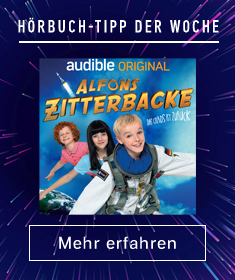 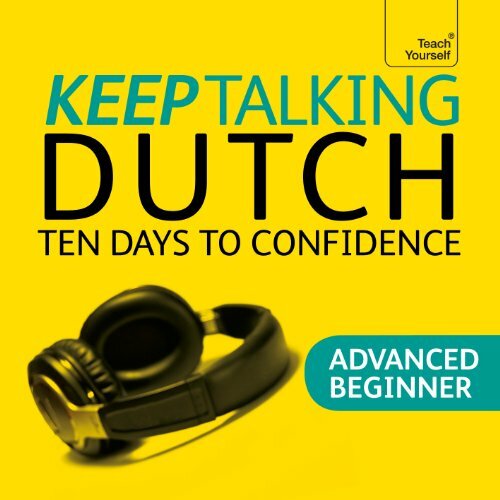 If you already have the basics and want to learn more Dutch, this advanced beginner audio course will boost your confidence to speak and understand. 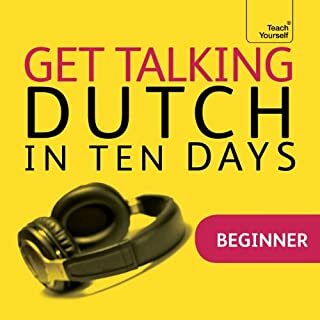 You’ll progress in your understanding by working out language patterns for yourself, personalise your Dutch with interactive role-plays and perfect your pronunciation to sound more natural. 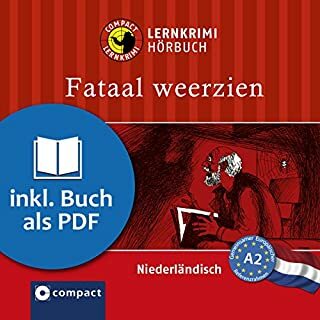 Are you learning Dutch? 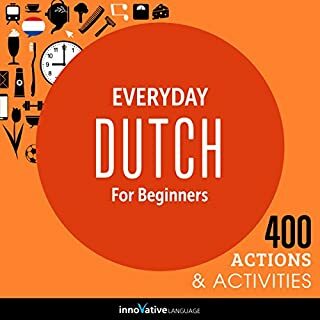 Knowing more words is one of the best ways to speak and understand more Dutch. 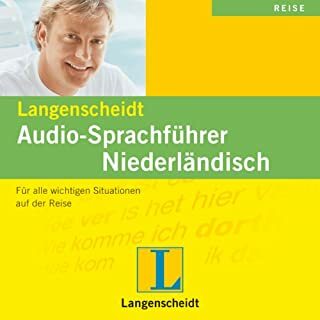 And if you want to sound like a native speaker, you'll need vocab that's relevant to Dutch culture and daily life and that is actually used by Dutch people. 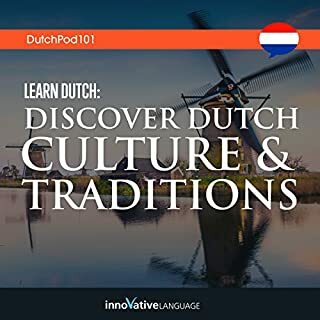 With this audio course you learn the must-know vocab and Dutch cultural insights that you won't find in a textbook.